UPDATE: No more viewings until further notice (for STUART). KOCH and VKG application are closed. Looking for a workspace within a creative community? Currently, we have 50 available studios across 4 ‘broedplaatsen’, 3 of which are brand new. In Watergraafsmeer, Diemen and the Czaar Peter neighborhood. And in Volkshotel there will be 13 studios available. A quick application = more chance! Just outside of the city and yet very accessible. 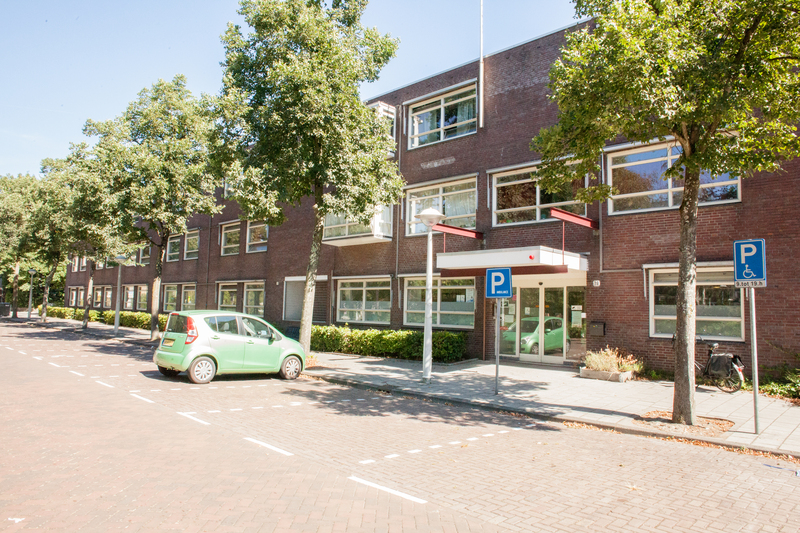 Over the next ten years, we will be developing our newest Broedplaats STUART in Diemen. This ‘broedplaats’ is located on the Weespertrekvaart with several creative companies and communities such as ‘broedplaats’ Fenix and Diemerstudio’s located nearby. In STUART you can build a community together from the start. Whether you are looking for a place to create your art installations, to establish your photo studio or to have an office for your design team. – 13 ateliers, varying from 20 to 60 m2. – 1 construction hall of 187 m2 (6 m high) and a mezzanine of 60 m2. The space includes an up-and-over door, making it easy for load-in and load-out. Also suitable to share with several visual artists and craftsmen. Price: € 1475 euros (excl. service costs, excl. VAT per month). – A workspace of 30 m2 is available for € 242,25 euros (excl. service costs, excl. VAT per month). An officespace of 30m2 is available for € 312,50 (incl. service costs, excl. VAT per month). – A 10-minute walk from metro station Verrijn Stuart. Currently there are no viewings. The first residents have already moved in ‘Broedplaats’ Remise. However, there’s one very nice space available: our large, sunny attic studio. For this space, we are looking for a collective of three to six CAWA artists, who are willing to share the space within this lovely small community of creatives. – An attic space of 90 m2, for 3 to 6 artists. CAWA screening is mandatory. – Monthly rent of € 1,112 (incl. service costs, excl. VAT). 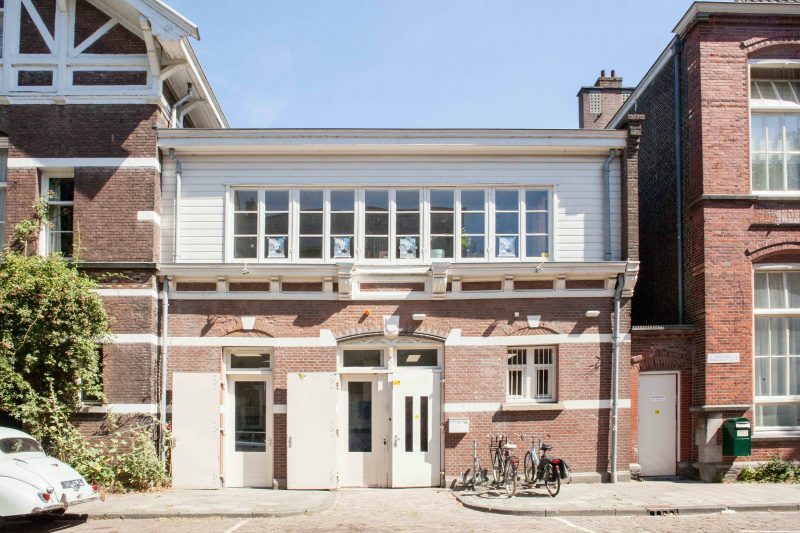 – An open and small community located in the Czaar Peter neighborhood in the heart of Amsterdam. 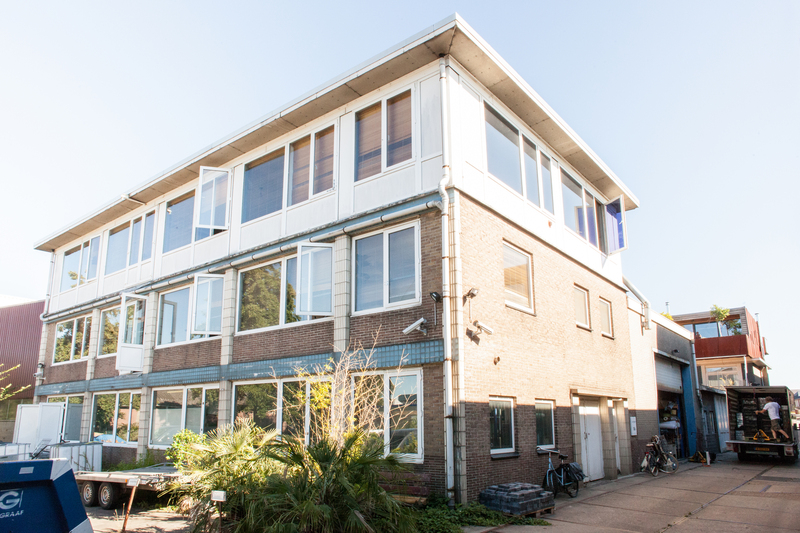 Small but with enough space for different disciplines – that’s Broedplaats KOCH in Watergraafsmeer. From graphic designers to autonomous artists and social organizations, you’ll find them here. This community is not only creative, but also socially involved. KOCH will become a meeting place for the whole neighbourhood and is looking for socially skilled creative tenants and local entrepreneurs. This ‘broedplaats’ is formed by young and old, and by neighbors and residents. Do you want to both cultivate your own ideas and help develop the neighborhood? Drop by our viewings! – 17 creative studios varying from 20 to 60 m2 and 2 living/working spaces of 18 m2. Monday 5 november from 4pm – 6pm is the last chance to visit KOCH. Application via this link. Our beloved – and oldest! – Broedplaats VKG is located in the Volkshotel. Soon, 13 studios – out of the 75 studios in total – will be released in the building. Did you just graduate and are you looking for a space to start building your creative career? Or have you been working as an artist for a long time and are you ready for a brand new studio? In Broedplaats VKG everyone is welcome: starters as well as experienced creatives, musicians, dancers, painters, and fashion designers. We are particularly looking for artists who create with their hands. 9 studios and 3 music studios, varying from 16 to 35 m2. 1 dance studio of 55 m2. A space of 16,8 m2 is available from € 170 to € 247 (incl. service costs, excl. VAT), depending on whether you’re eligible for a discount. You’ll have all the advantages of the Volkshotel, including free usage of the hot tub and sauna!